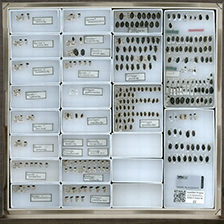 To view an entire drawer, click a thumbnail image below. 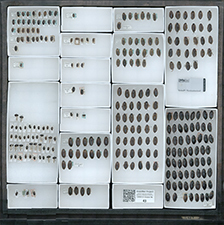 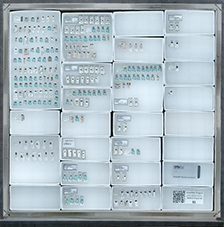 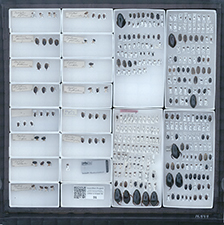 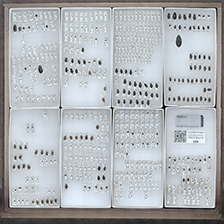 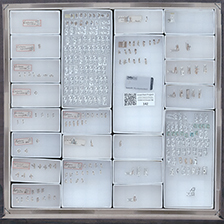 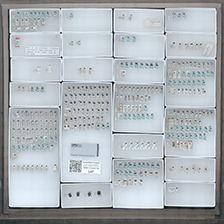 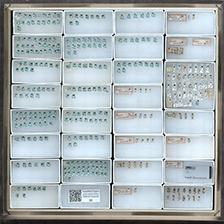 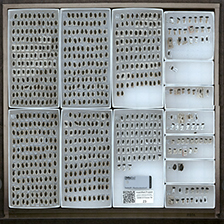 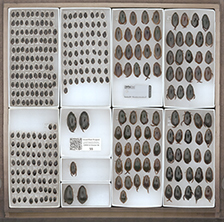 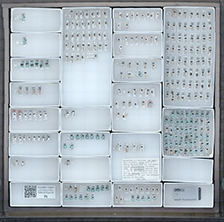 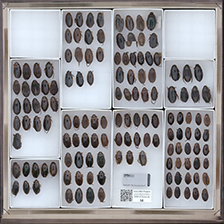 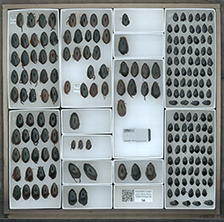 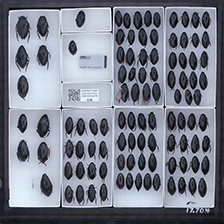 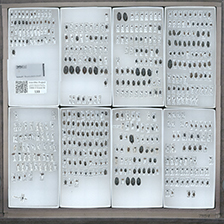 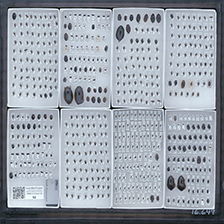 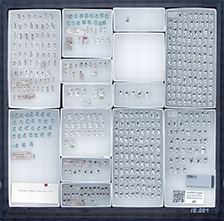 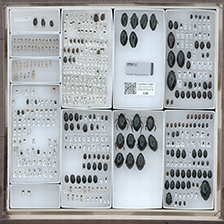 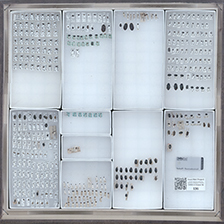 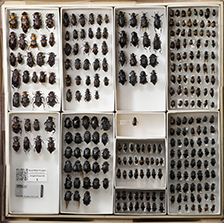 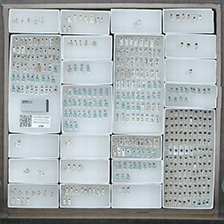 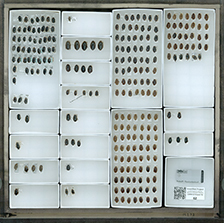 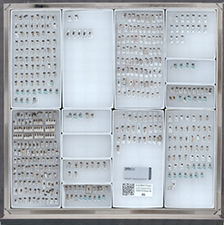 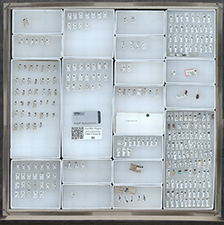 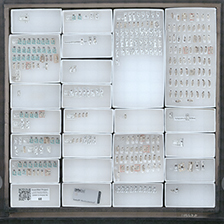 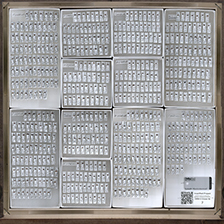 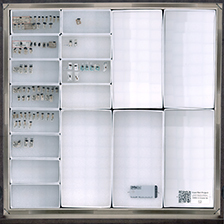 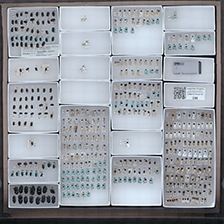 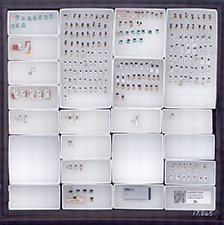 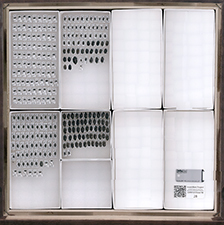 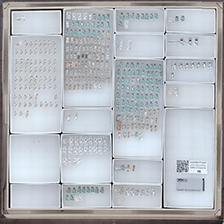 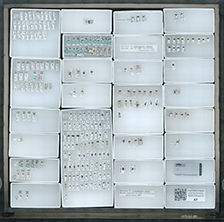 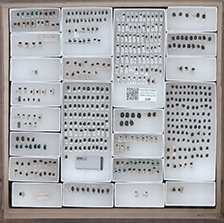 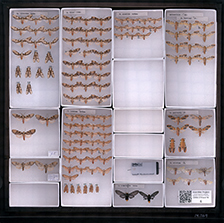 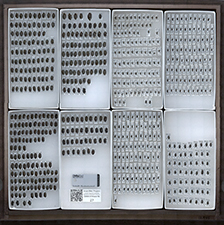 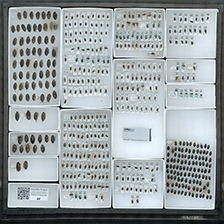 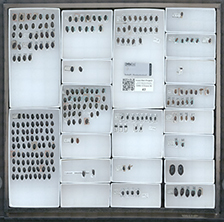 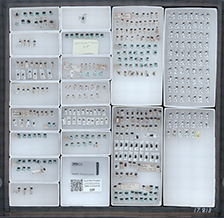 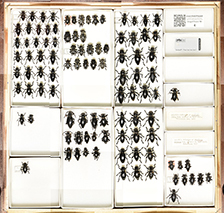 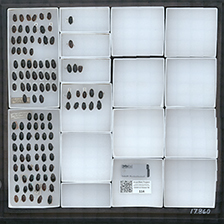 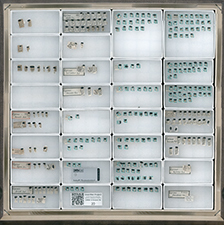 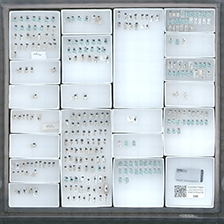 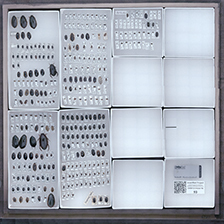 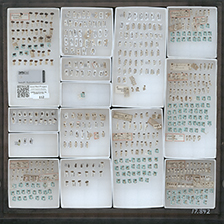 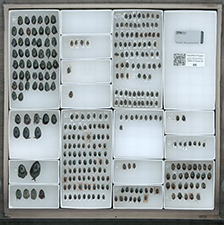 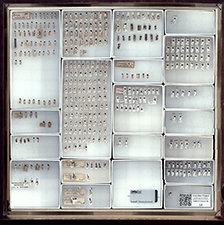 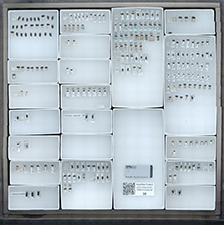 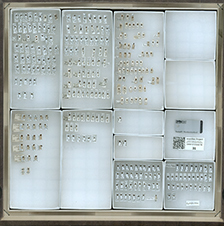 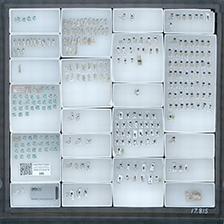 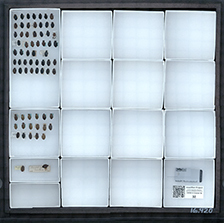 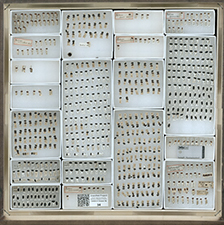 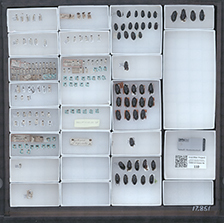 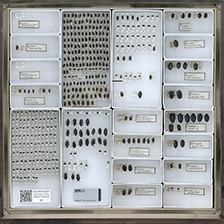 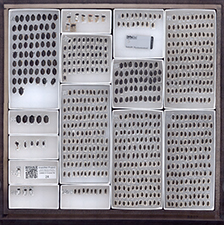 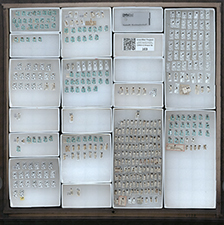 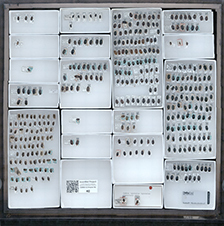 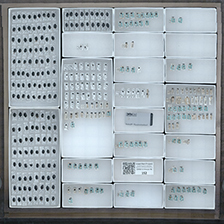 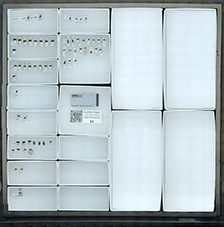 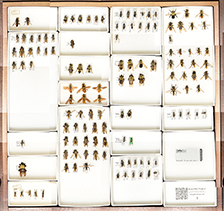 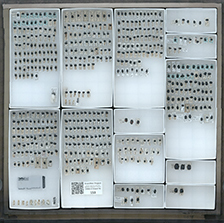 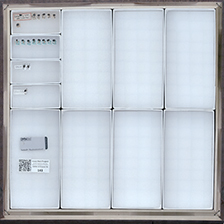 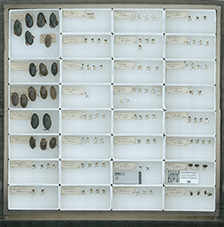 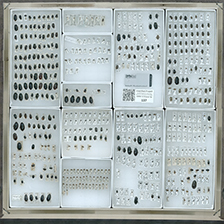 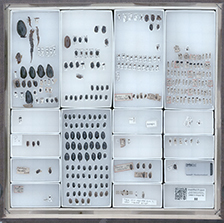 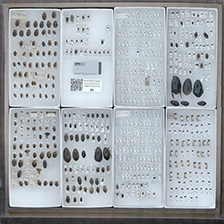 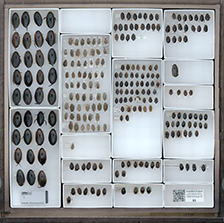 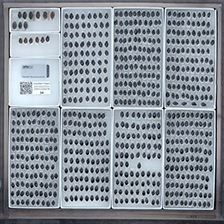 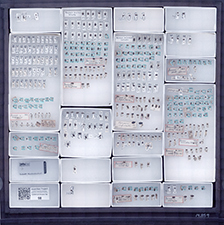 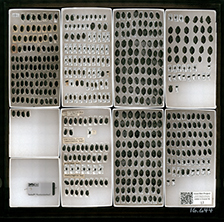 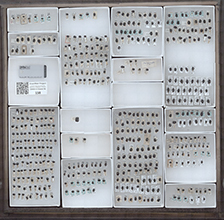 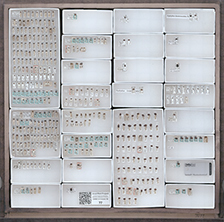 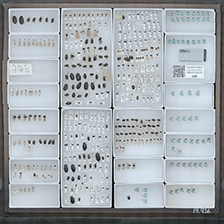 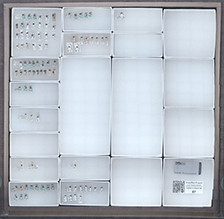 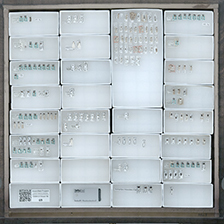 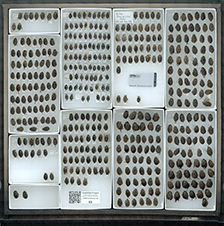 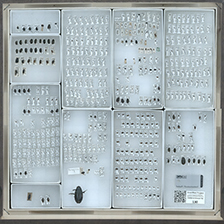 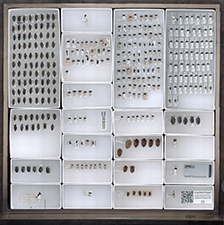 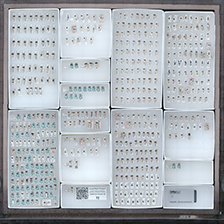 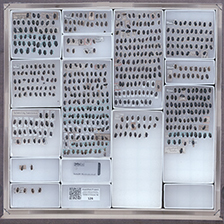 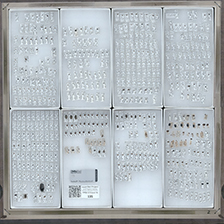 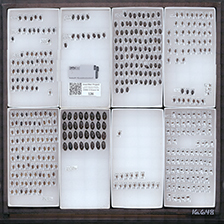 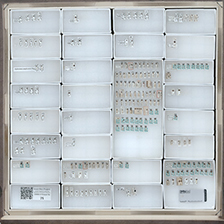 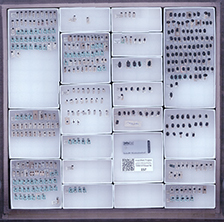 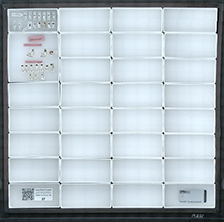 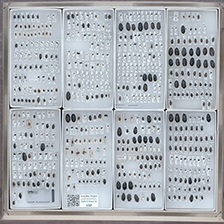 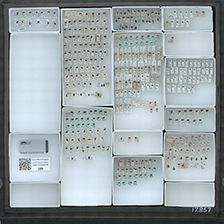 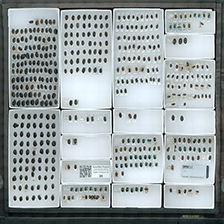 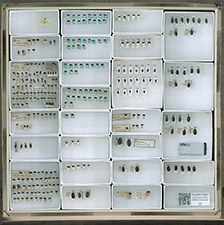 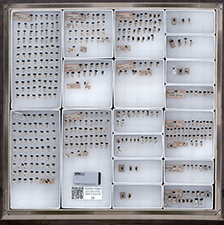 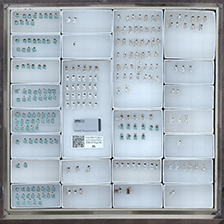 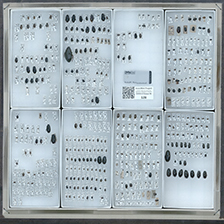 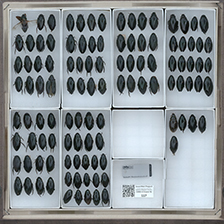 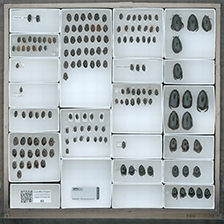 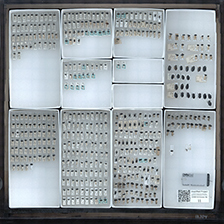 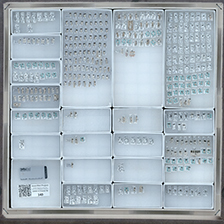 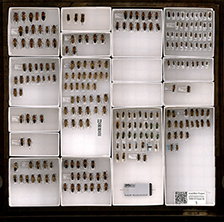 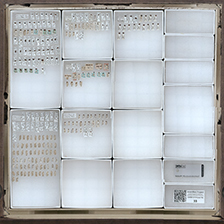 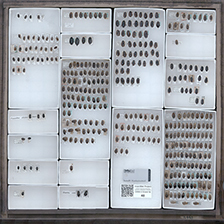 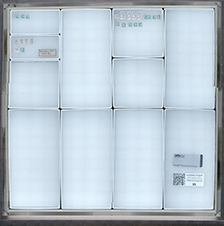 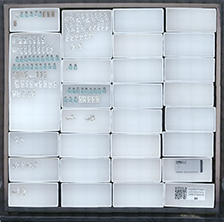 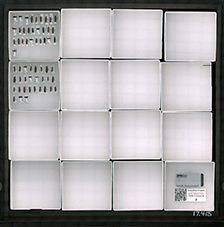 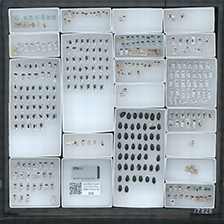 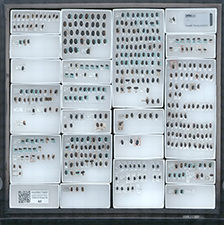 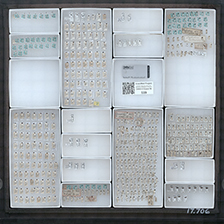 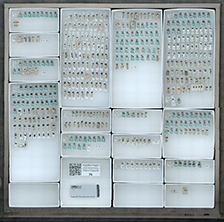 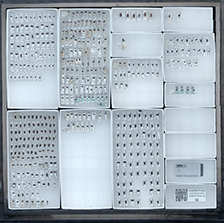 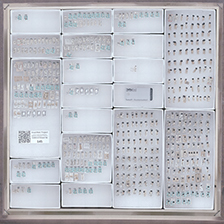 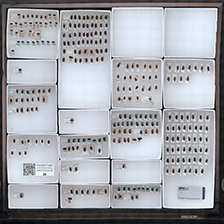 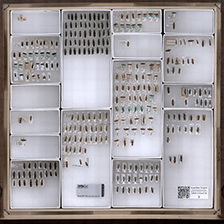 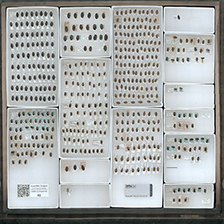 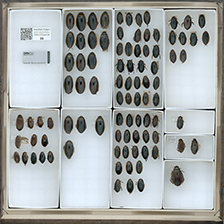 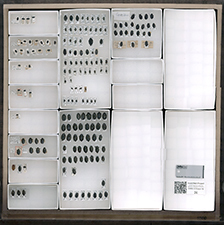 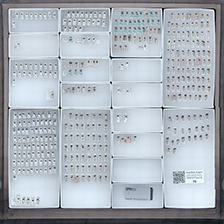 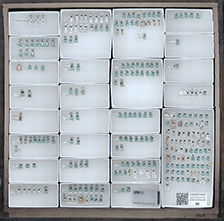 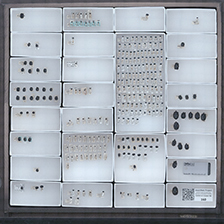 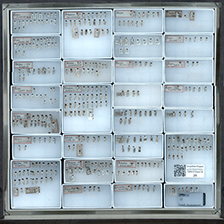 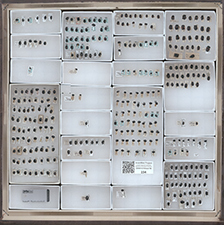 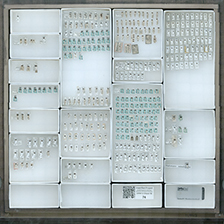 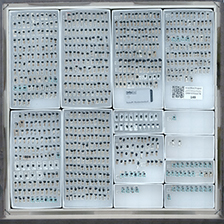 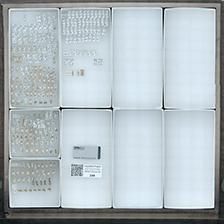 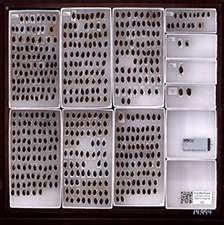 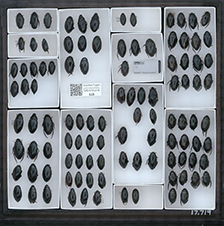 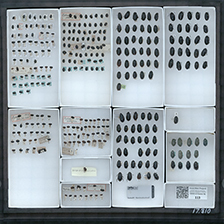 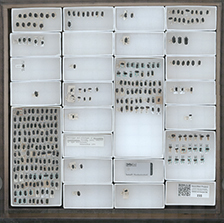 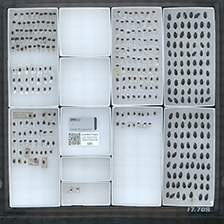 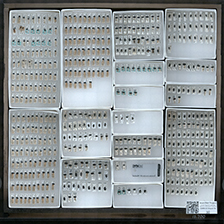 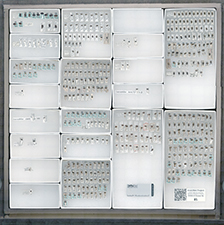 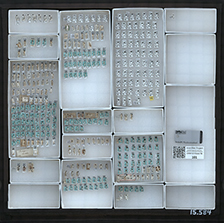 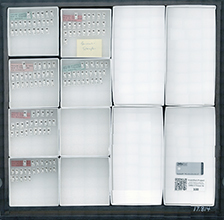 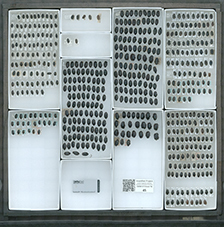 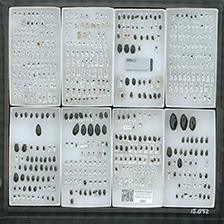 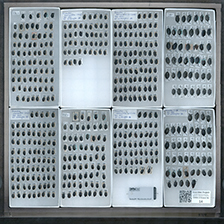 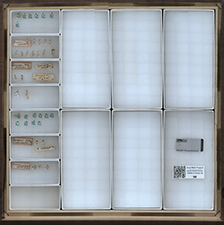 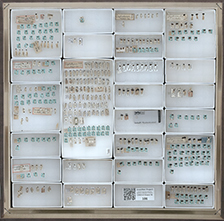 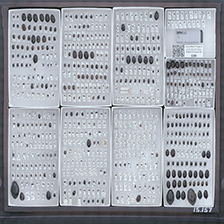 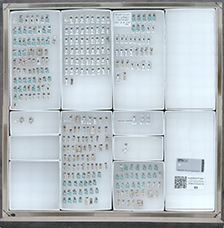 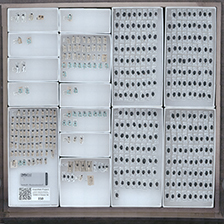 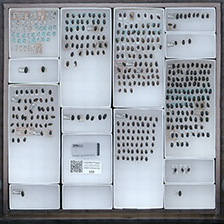 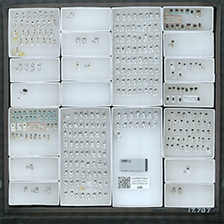 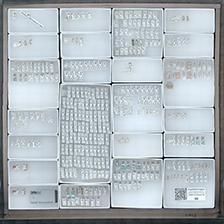 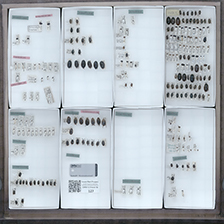 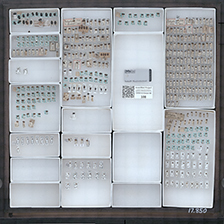 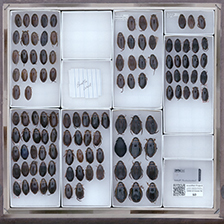 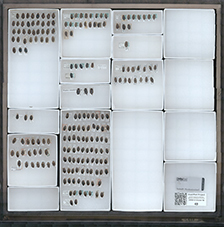 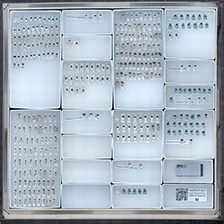 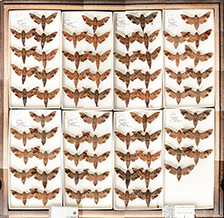 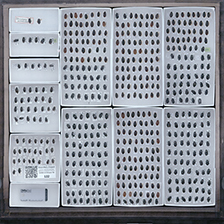 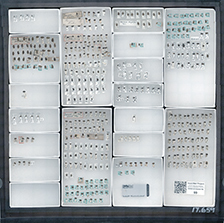 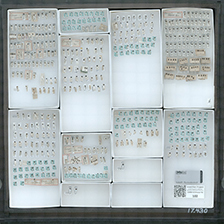 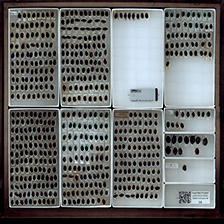 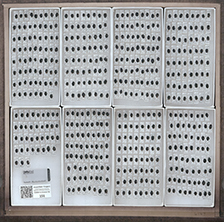 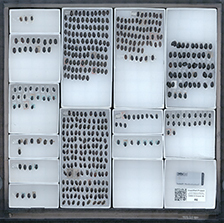 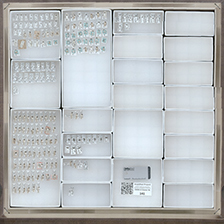 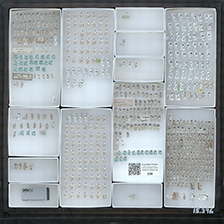 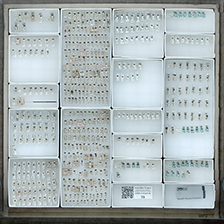 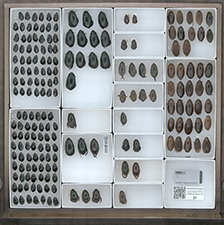 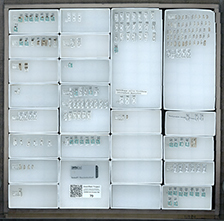 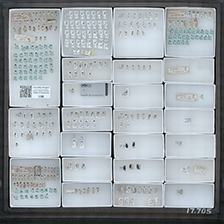 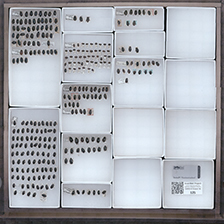 To view individual specimens within a particluar drawer, click the pop-up link that appears when you mouse over the drawer thumbnail of interest. 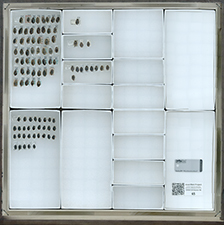 Note: Large image files may take a while to load into this window.